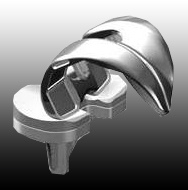 Unlike other modern knee replacement designs, the Scorpio NRG Knee has greater internal and external rotational freedom throughout the full range of motion. 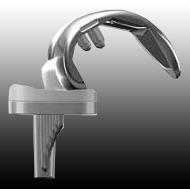 Mechanical testing illustrates that the Scorpio NRG fixed bearing design has comparable rotational allowance to competitive mobile bearing knee systems, without sacrificing contact. 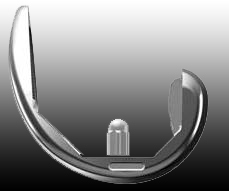 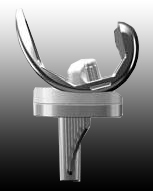 The core technology of the NRG knee carries forward several clinically tested concepts from the Scorpio Total Knee System.